Phuket houses most of the world's most ravishing scenery. People cannot but keep on visiting this place for vacation, honey moon and tour to have pleasant and memorable moments to behold. The most popular place for excursions here are multi-island boat tours, where you can skim the clear waters through towering rock formations on a speedboat or traditional longtail boat and explore nearby archipelagos. 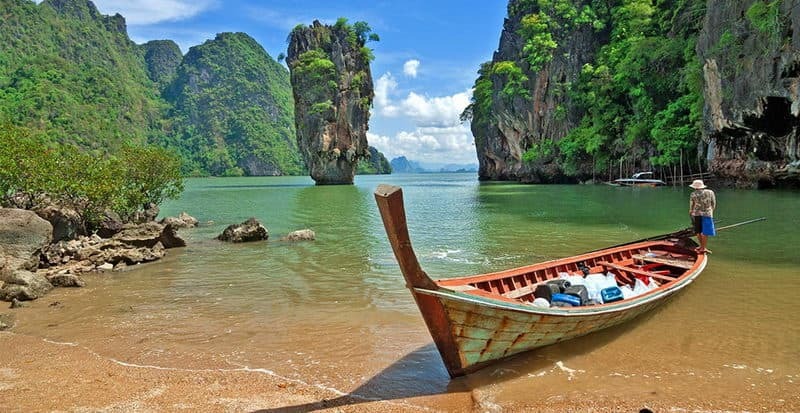 Here is the list of 10 best places to see when you visit Phuket. Phi Phi Islands is one of the most popular places you can't afford to miss when you visit Phuket. 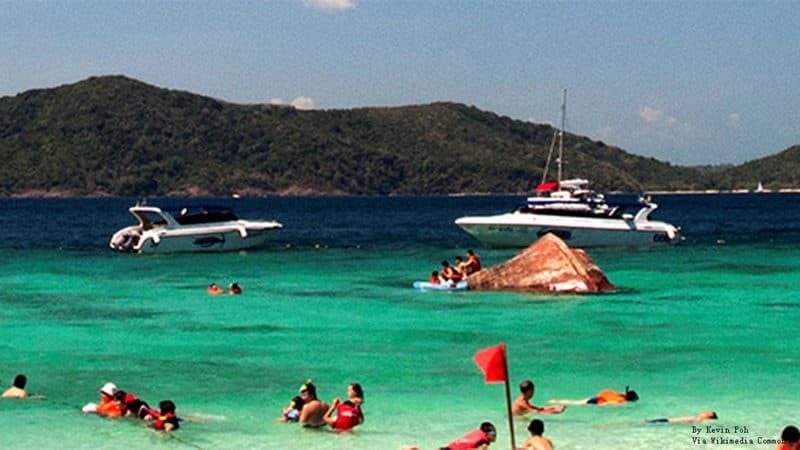 You can just book a day trip to this place that is just about 45-60 minutes away by speedboat from the Royal Phuket Marina. This island is famous for the dramatic limestone karst formations, cloaked in lush foliage, which jut from the jade-green sea. But seeing all this beauty comes at a price that commiserate. A large area of the bay is protected as the Ao Phang Nga National Park. More than 100 steep, jungle-cloaked rock islands dot the clear, green waters around Phang Nga Bay, creating a breathtaking seascape that is best viewed from the water. This bay is a nice place for tourist to visit while at Phuka. This place is about 150 kilometers from Phuket, Khao Sok National Park. The place is a visual symphony of lush greens, deep blue lakes, waterfalls, and towering limestone peaks, all set in 738 square kilometers of one of the planet's oldest rainforests. Favorite fun things to do here are canoeing and kayaking down the Sok River, elephant experiences, exploring bat-filled caves, and jungle trekking. It is always fun if you find any of the activities appealing. This place is otherwise called Koh Hae by the local people around there. Coral Island lies about six kilometers southeast of Phuket and it is a popular day trip destination for snorkelers and beach lovers. This island is home to two lovely, but typically crowded stretches of soft, white sand: Long Beach, where many of the tour boats land, and Banana Beach. You can as well cruise this island with boat as a tourist when visit. 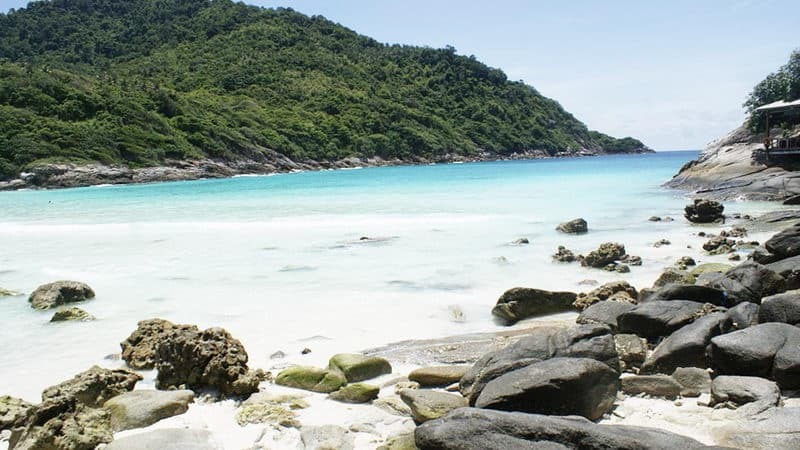 There is a translucent turquoise water and white sands lure crowds of day trippers to the two Racha Islands, located about 12 kilometers south of Phuket. Racha Yai (Big Racha) is the most popular, with its beautiful horseshoe-shaped bay, called Ao Tawan Tok, and luxury villa-style Racha Resort. Ao Siam, the island's other large bay tends to be a little quieter. The main activities here are snorkeling and swimming in the warm, clear waters and basking on the white sands. It is located on the mainland about 80 kilometers north of Phuket. Laid-back Khao Lak features about 20 kilometers of silky golden-sand beaches stretching along the north Andaman coast. On the road trip from Phuket, you'll pass through quiet little coastal towns, which seem a world away from the crowds of the big resorts. 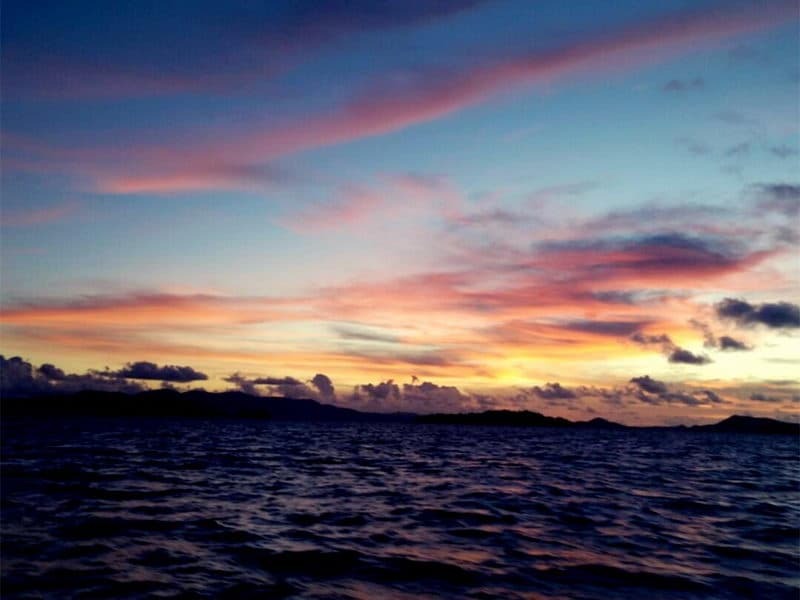 This is About 90 kilometers offshore from Phuket, this 70-square kilometer national park encompasses eleven uninhabited islands, which is usually the domain of avid divers and tourists hoping to escape the huge crowds of Phang-Na Bay and the Phi Phi Islands. 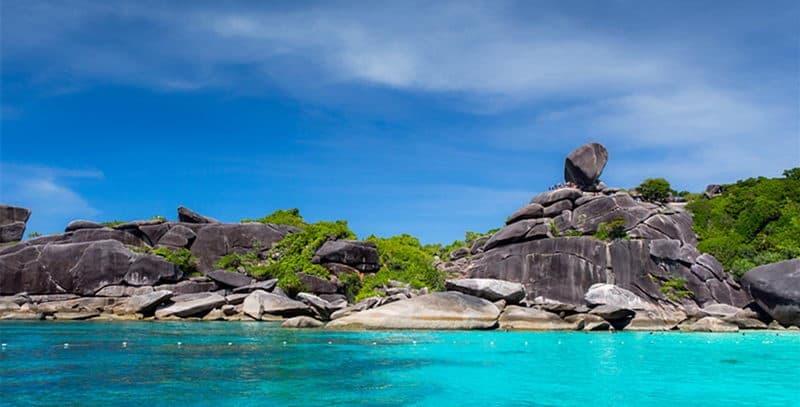 Despite their distance from Phuket, (more than two hours each way in a speedboat) greater numbers of day trippers are visiting the Similan Islands, and their numbers tend to swell around lunchtime. This is only 20 kilometers east of Phuket (about 30 minutes by longtail boat) Koh Yao Yai ("big long island") offers Phuket day trippers a laid-back pace and a more traditional Thai vibe. 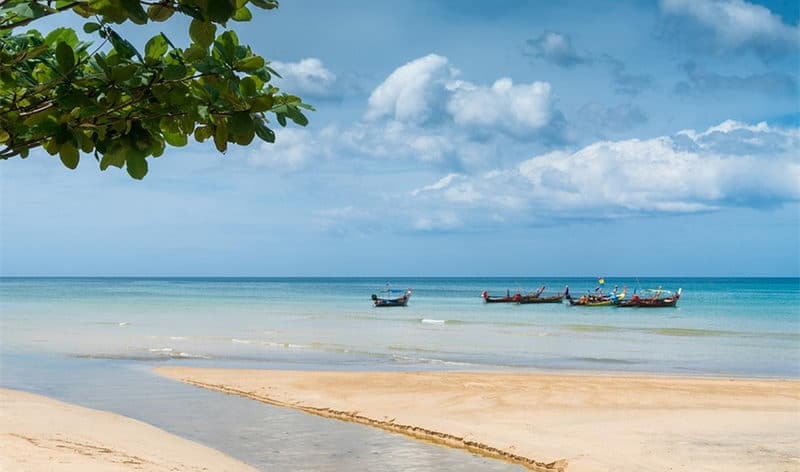 It is peaceful, secluded white-sand beaches are one of its finest features; Loh Paret in particular is ideal for swimming and Laem Had beach, on Yao Yai's northeast corner, it is also lovely and enticing to people. Like its sister island (Koh Yao Yai) but a little more developed, Koh Yao Noi ("small long island") in Phang Nga Bay, feels like the slower-paced Thailand of 20 years ago. This island is further away from Phuket, about one hour by long tail boat, but the views of Phang Nga Bay on the way worth the extra travel time because of the fun embedded in the place. 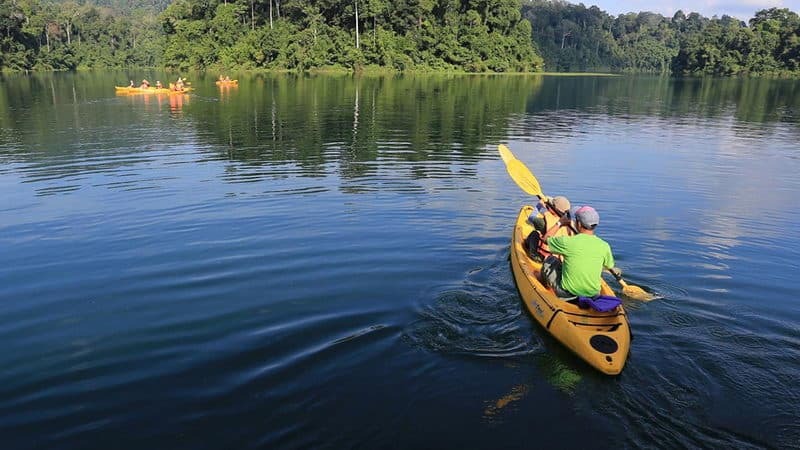 Khao Sok National Park is located some 150km north of Phuket, so this day trip's departure is similar to the Similan Islands tour, pretty early; however, an excursion in the oldest evergreen rainforest in the world is worthy indeed. 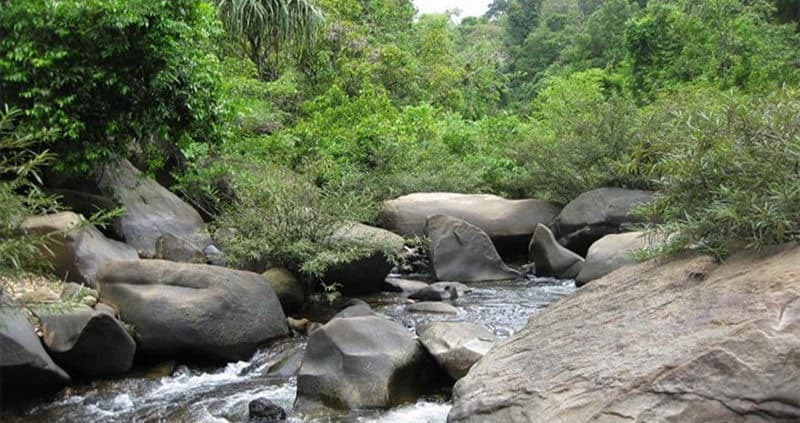 After the journey by minibus through the splendid mountainous landscapes of Phang Nga Province to the tour's camp, you will start this soft-adventurous day trip with one hour of elephant trekking through the lush vegetation of the park.